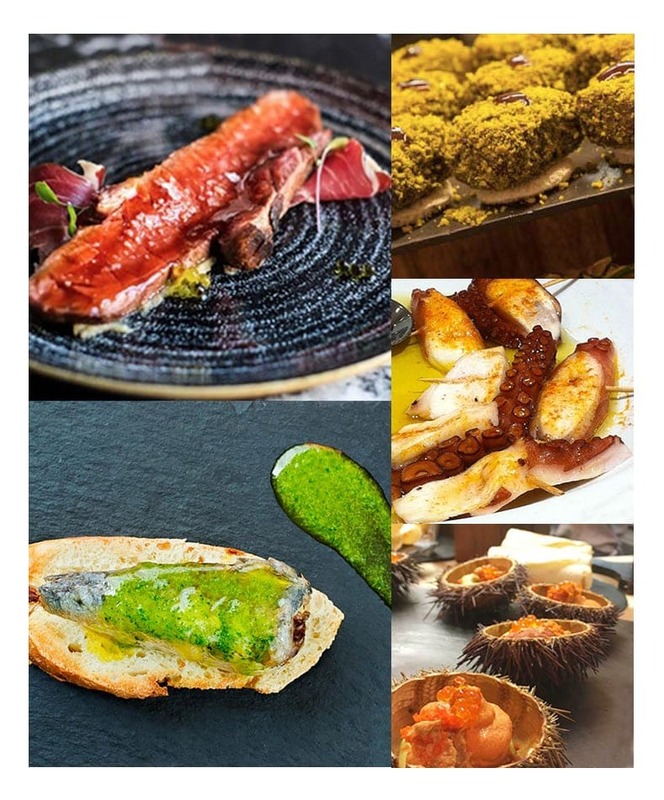 Named the best gastronomic experience in the world by the travel experts guide of the Lonely Planet, the famous San Sebastian pintxos are likely to surprise you if you have not already discovered them. This culinary tradition, which originated in the city of San Sebastián, is part of the tapas category and yet easily stands out because of its originality. The pintxos were originally made up of slices of bread, which you can decide not to eat, used only as a support or spoon, on which were placed all kinds of condiments: ham, dried tomatoes, or even pimientos held by cocktail sticks. In short, simple tapas, which over the years have transformed into real gourmet appetizers. Breaded white asparagus, garlic mushrooms, leek and shrimp brick and about thirty other recipes replace our standard peanuts and pretzels. These bites of local history, revisited to the taste of the day, will perfectly pair a pint of beer or sangria but also a few cocktails. 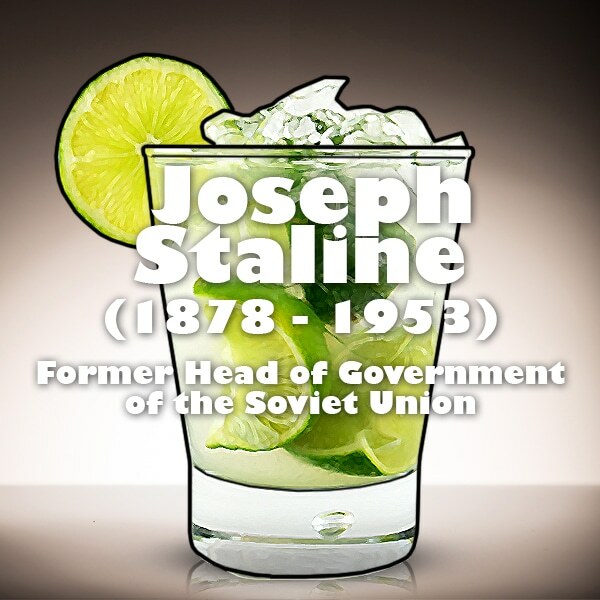 Indeed the Spaniards are fond of spirits like gin and vermouth, so you can enjoy cocktails based on vermouth and port like the “Diablo” revisited or a variation of the cocktail “Tom collins” based on Gin. In order to fully enjoy this tasteful trip, it is recommended to taste your pintxos after a good nap and wait until 9pm for the streets of San Sebastián to wake up. According to the experts of the Lonely Planet Guide you could not miss the opportunity to taste your pintxos at the Bar Borda Berri restaurant and the Casa Urola restaurant.